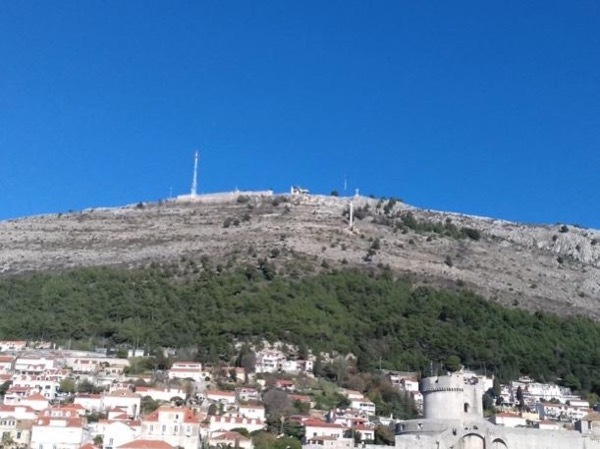 Local Private Tour Guide | Dubrovnik, Croatia | Maja V.
Hello my dear guests, my name is Maja and I was born in Dubrovnik, Croatia. Almost my entire professional life has been oriented on tourism industry; this would be my 16th anniversary of working in this field. After finishing the 4 - year programme of Tourism and Hospitality school in Dubrovnik, I graduated in Tourism management at the University of Dubrovnik and I own a Master degree in Business and Economy. After 10 years of working for two 5* star hotels at Sales and Booking department in Dubrovnik, a Real Estate company and two Travel Agencies in Dubrovnik, I realized that I needed a direct communication with people. I really like to work as a guide, since I am open-minded, friendly and I like to learn about new cultures and meet new people. I am a freelance self-employed certified tour guide for Dubrovnik Neretva region. I like reading good books, hiking, traveling and showing the best of my birth-town Dubrovnik, its secrets and hidden streets. I want to show you how we locals live, what we like and how we spend our free time. 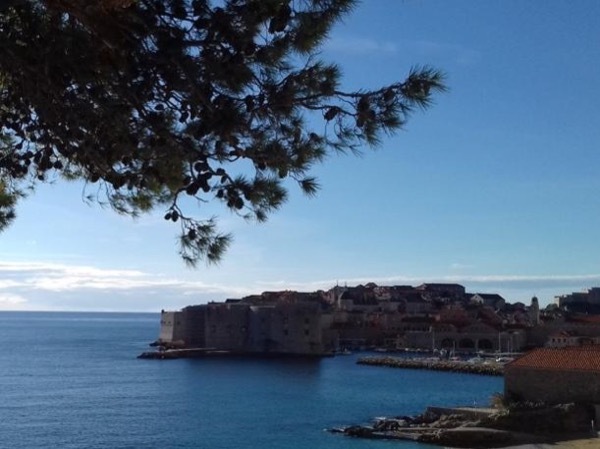 If you would like to have a private tour created especially for you, contact me to find out why Dubrovnik is such an attractive place for visitors from all around the world and why we locals are so passionate about our town. I will do my best to organize an unforgettable tour for you. I am staying at your disposal for all the questions that you might have. Maja is an excellent tour guide . I did the Dubrovnik panoramic tour with her . She knowledge, professional and friendly tour guide! She tried to answer all questions and accommodate the requests , she enjoys her role as tour guide and is recommended as tour guide for anyone planing Dubrovnik trip !